I love mascara. If I had to choose one beauty product that I couldn't live without - it would without a doubt be mascara. So when I saw a display in Boots for the new L'Oreal Miss Manga Mascara I was immediately tempted. I have really liked several of L'Oreal's mascaras (the False Lash Flutter Mascara and the Voluminous Mascara immediately spring to mind) so even though I hadn't seen any reviews I was happy to take a punt on it. It comes in a few bright colours such as Violet and Turquoise but I of course chose Black. The advertising blurb is all about creating big Manga style eyes. To be honest, I'm in my 30s so the Manga thing isn't really impressing me. But big lashes - always!! 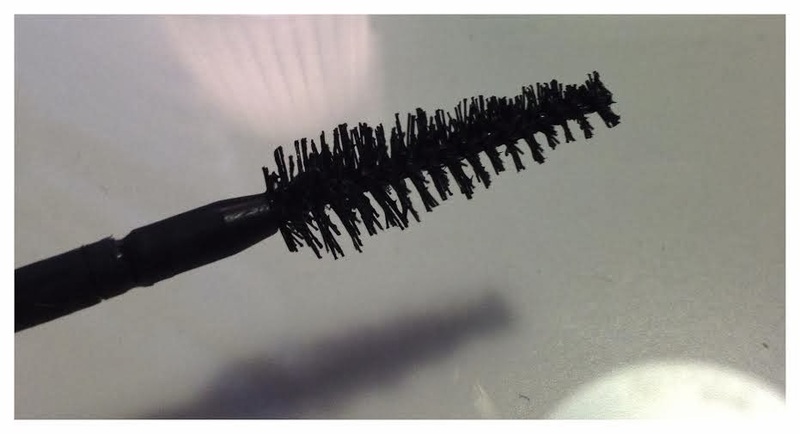 L'Oreal explain that the Miss Manga Mascara wand is cone shaped so you can use the pointed end on your lower lashes. I must admit I think mine looks a bit odd - like its been crushed and frankly a bit beaten up. The bristles seem to be different lengths and I did wonder if I'd just picked up a dud. The wand is also flexible so you can bend it to an angle to help you reach your lashes better although I don't find this necessary. When I tried it for the first time I was quite surprised how dramatic it made my lashes look - and I liked it! In fact I found the effect so satisfyingly dramatic that for the first few days I even stopped wearing eyeliner as I liked the effect of the mascara on its own. The effect was still impressive hours later so it has good staying power too. However, this isn't an entirely glowing report from me. I found that the wand holds too much product which creates a bit of a clumpy effect if you aren't careful. This could be part of the Manga styling thing (the advertising image below shows this a little) or perhaps I'm being too generous! I had to wipe the excess off of the wand and given the amount that came off it was a huge waste! I hope that as it dries out a little this won't happen so much. I don't usually wear mascara on my lower lashes so I didn't go for their full 'manga' effect. L'Oreal make a point of providing instructions on how to use the Miss Manga Mascara - but it really is just to hold the wand horizontally at the base of the upper lashes and zigzag to the ends. This is how I've always done it so I was surprised that this would be new news to anyone. This did make me wonder whether they are aiming the product towards younger women choosing their first products (actually the manga thing should've been a bigger clue...)? 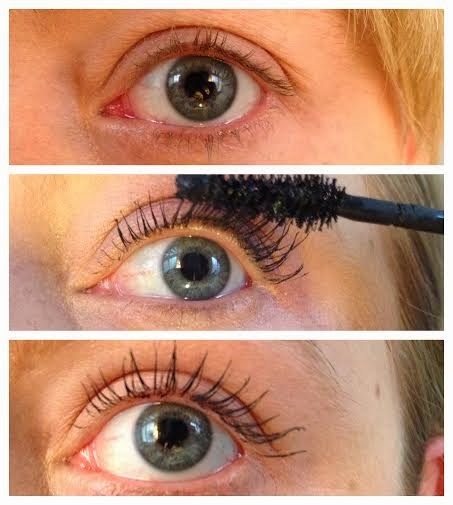 Either way so long as the mascara performs it really doesn't matter to me! I am completely happy with a drugstore mascara and whilst I like a high-end splurge on some products like foundation or lipstick - I see no need for mascara. I've had some samples of high end mascaras which really have been quite disappointing given they retail at around £25. On the whole I like this mascara. The Manga reference doesn't interest me but if you are careful with your application you can get an impressive effect. The promo price is good too, providing you don't end up wasting so much product you have to repurchase more frequently. But fingers crossed. L'Oreal's Miss Manga Mascara is currently at an introductory price of £5.99 (HERE). 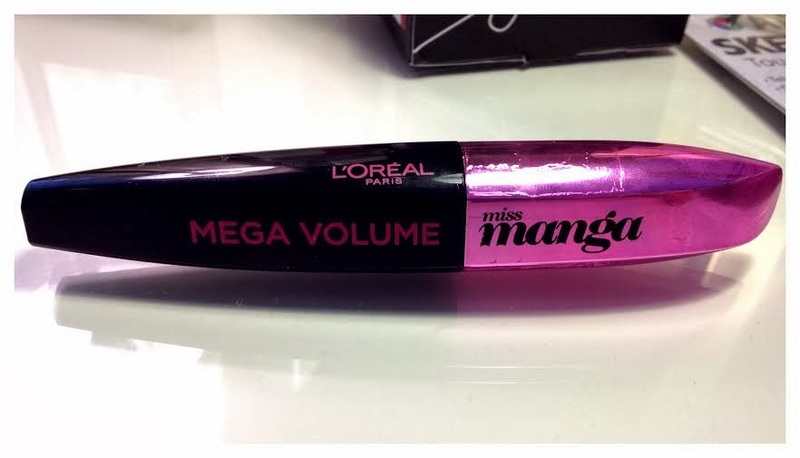 Have you tried L'Oreal's Miss Manga Mascara? What did you think?